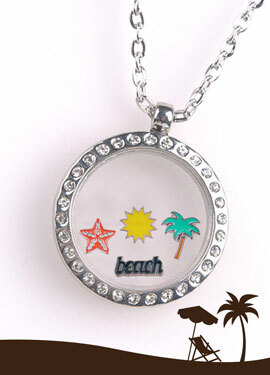 Wear this special necklace to carry the smell of your favorite perfume all day. 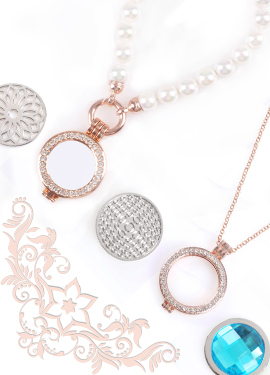 Interchangeable coin jewelry that make a perfect gift to your love one. 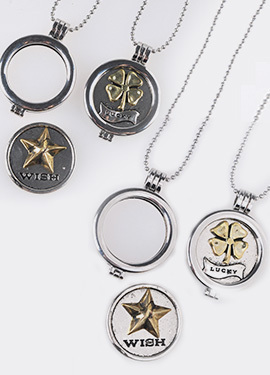 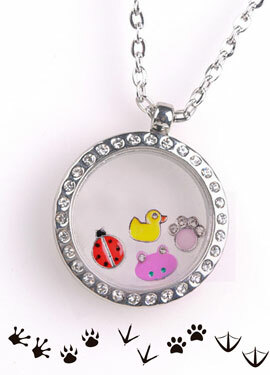 A special locket with an interchangeable coins that may symbolize your friendship, love or initial with your special someone. 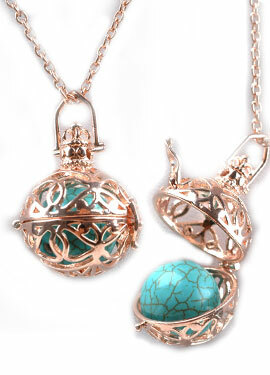 Beautiful Harmony Balls will bring calmness and harmony and style. 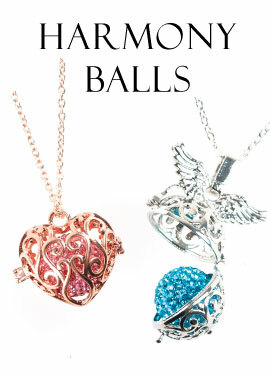 Bring out your light from within with this glow in the dark harmony balls. 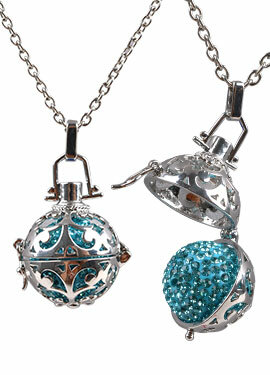 Show your true colors with these harmony ball necklaces. 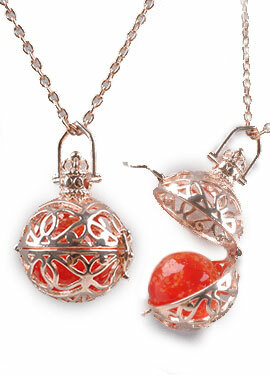 Harmony Balls to capture your essence with your birth month. 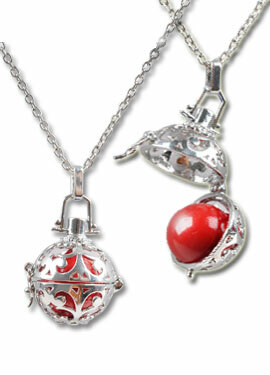 Show the charm of your birth month with these harmony ball necklaces.